Jacksonville is one of the top cities in the nation where purchasing a home is often a more financially savvy decision than paying for rent. So it should come as no surprise that a Northeast Florida financial expert found the home of his dreams and the deal of a lifetime at The John Gorrie a condominium. 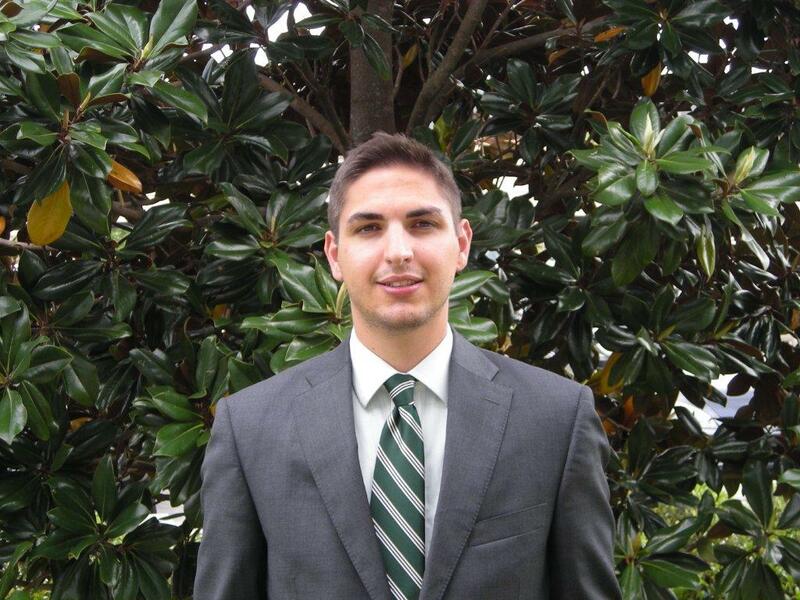 Financial advisor John Hoffman relocated to Jacksonville in 2010 as a result of a job transition. He initially rented upon moving to the area but soon discovered the cost to purchase a home in the Jacksonville real estate market is often less than what one pays to rent a home or apartment. Hoffman discovered that the homes offered at The John Gorrie are unmatched by the competition. The John Gorrie’s owners, J. Wayne and Delores Barr Weaver, purchased the former John Gorrie Junior High School in 2009 and completed an extensive renovation and restoration to transform the historic landmark school into 68 historic residences with luxurious contemporary amenities. Designed by renowned Jacksonville architects Benjamin and Greeley, the buildings’ ornate design reflects Mediterranean Revival architecture popular in the early 1920s. Inside, the residences feature 12-foot ceilings and expansive windows and are equipped with new appliances, CaesarStone countertops and hardwood floors. Many of the residences include elements from its former use as a school such as exposed brick walls. Hoffman selected a home on the third floor because it provides abundant natural light. The community’s convenient, walkable location and friendly atmosphere also offer great appeal. 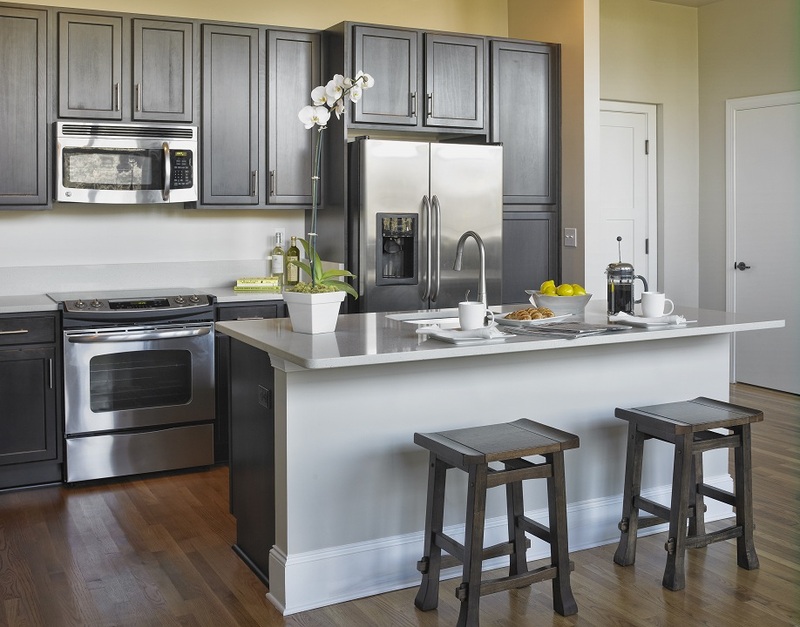 The John Gorrie offers studios, one- and two-bedroom residences and two-story townhomes priced from the low $100,000s. For more information about The John Gorrie community, call (904) 383-3688 or visit www.TheJohnGorrie.com.